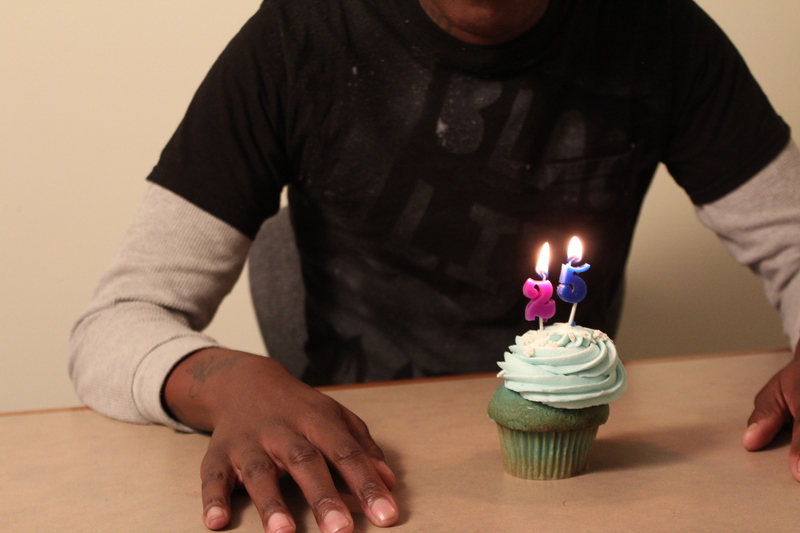 I have been homeless pretty much every year, including my 25th birthday. Before turning 19, I had been in nine foster homes, five group homes, many residential units, nine schools, and had seven different social workers. I was constantly going through transitions. Everything was short-term, like a day, or two weeks or several months. Honestly, having to adjust over and over again destroyed me rather than building me up. I never had a place that I could call home and never had longer-term support that I could count on. When I turned 25, I aged out of the Department of Mental Health and Addiction Services’ young adult programs, which had provided me with treatment and temporary housing as a young adult. I wasn’t told that I was being discharged until I got a letter in the mail. The letter said that I had been discharged successfully because I had turned 25, instead of being based on my performance and growth. The letter did not say anything about where I could get services if I needed more help. I’m trying to make the best of the situation, but it’s not an easy transition from young adult to adult. Bio: My dream is to complete my full transition as a man, and continue advocating for the LGBTQ+ community in the foster care system. I want to get my bachelor’s degree in social work and criminal justice, and launch a new model of an LGBTQ+ adult group home.